Produced from 100% Tempranillo grapes, which are hand harvested from the Montebuena vineyard. Brilliant deep ruby red color, fruity aromas. 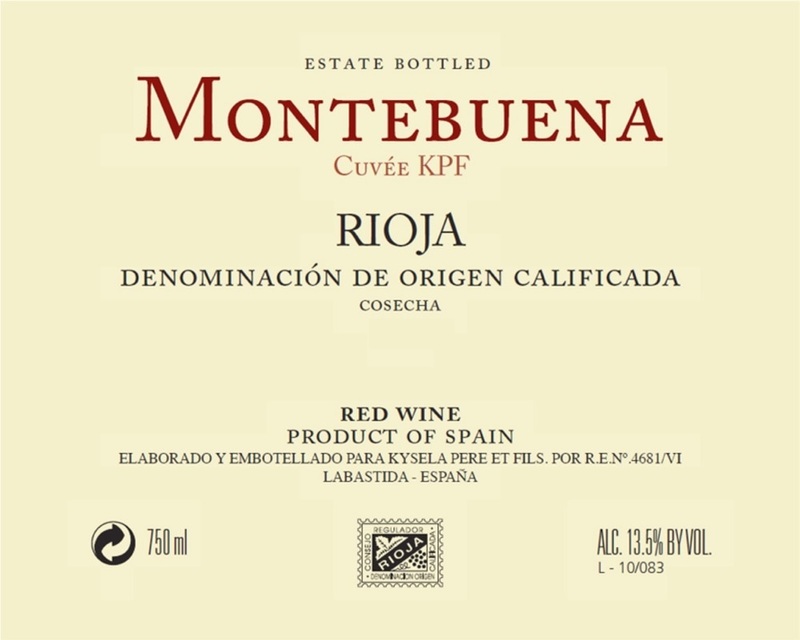 Montebuena Red has a spicy vanilla bouquet and is smooth and fruity in the mouth with some well-integrated secondary nuances, full-flavored and a persistent pleasant finish. Pairs well with beef & lamb dishes, stews & cheeses. In the mid-1960s, 70% of the winegrowers (175 vintners) decided to join forces and found the Unión de Cosecheros of Labastida, which currently ranks as the largest co-operative winery in the Basque Country, with a production capacity of 7 million liters. Right from the outset, these winegrowers wanted to be involved in the entire process, from cultivating vineyards to barrel-ageing wine to bottling. Towards this end, the co-op has established its own brands and striven to enhance its facilities, equipping them with the most modern equipment available, as with its stainless steel tanks, a cooling unit for regulating fermentation temperatures and new bottling plant. The ageing of wines has always been one of this winery’s passions and primary concerns. At present, the co-op has 6,000 American oak casks in storage, with an average age of five years.